I have my space at home, and I called it my office place. It is where I spend most of my time whenever I don’t do my chores, playing with my son, teaching my son and more. It is where I do my blogging and yes, I have papers on my desk too. As much as I would like to organize them as often as I can, it seems too impossible to keep it organized all the time. Therefore, I have looked online on what can I do to hide my office space at home whenever I have family and friends over. Another thing is it also nice to just keep that hidden place. I have found nice pictures, which might be a good thing to share it with you. Ideas, you might want to consider into your own office space. These are great - I'm not a mom but sometimes, it's also hard to find a good interior for a workplace at home. I like the last photo. My work room is really bare at this moment. I have 1 computer table, 1 small table and 1 extra chair. the photo gave me an idea how to organize my work room. 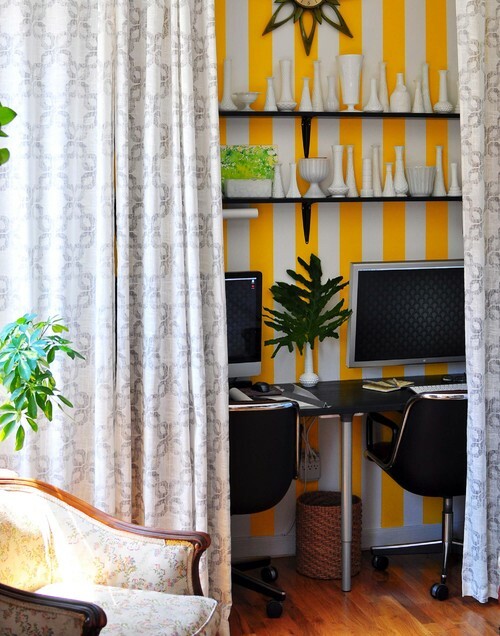 Yes, it's nice to squeeze in the office at home just make sure it's orderly and away from distraction. I love the first one! That would be perfect for me. 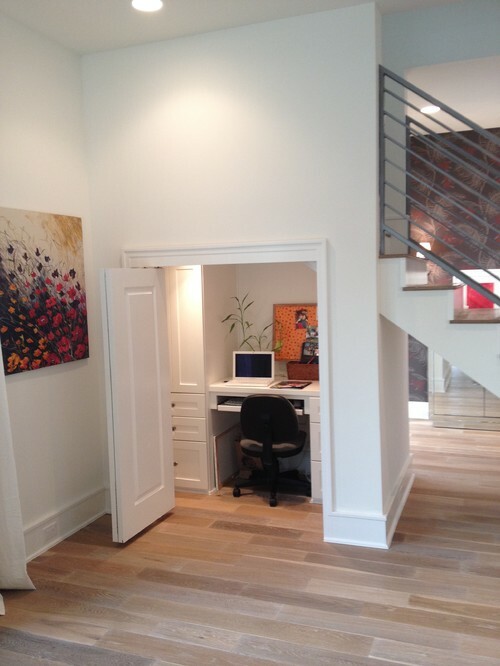 The one under the stairs looks like an efficient way to use space. 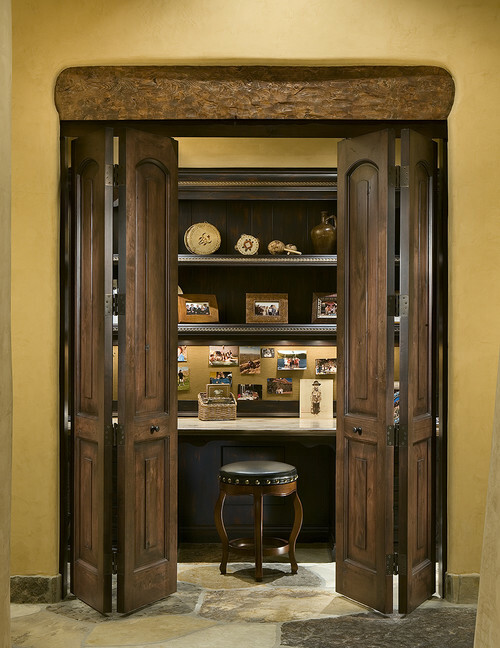 It's new year - I definitely have to set up a room for my home office. Having a quiet place to work for yourself is a must especially if you work writring articles and such. Anywhere as long as blogging jobs but for writing a novel, I want the quiet and lonely place.